The holidays are finally over, so now is the perfect time to treat yourself to a shopping trip to the Vero Beach Outlets. During your stay at Captain Hiram’s Resort, you will definitely want to set aside a day for a relaxing shopping experience. The Vero Beach Outlets are only a short 25 minute trip away from the resort. Clothing favorites like Banana Republic, Gap, J. Crew, and Coach are all represented at the outlets. 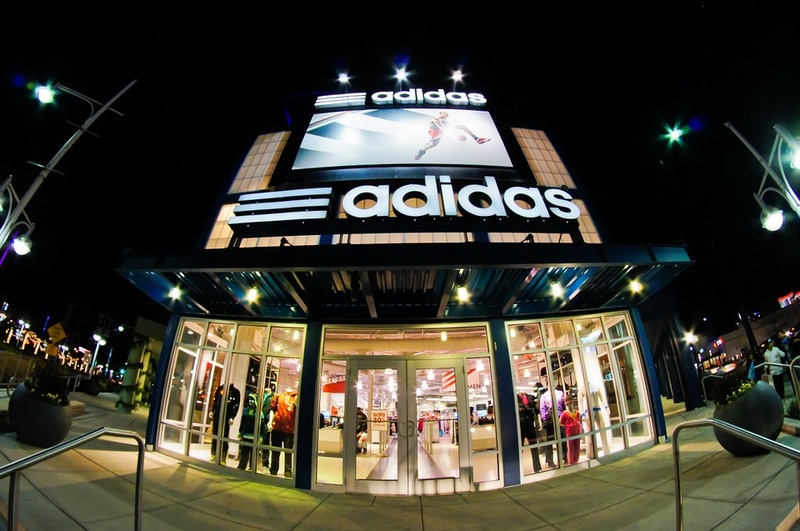 Any athletes will want to visit the Nike, Adidas, and Reebok outlets to receive incredible savings on all athletic gear. There is even a Kitchen Collection outlet for all of you amateur chefs out there. All in all, there are over 60 stores offering up to 65% off on all kinds of great merchandise. 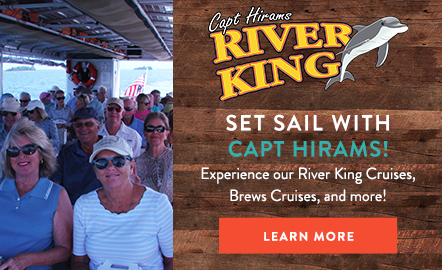 Naturally, you will work up quite an appetite with a day of shopping, so head on back to Captain Hiram’s for a delicious dinner and a cocktail or two at Blackfins Riverfront Grill.